Home / Older Posts / FUN ACTIVITY WALK, continues at Ferbane GAA field. FUN ACTIVITY WALK, continues at Ferbane GAA field. 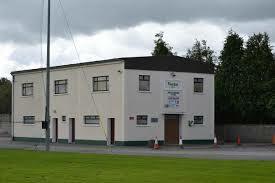 Fun Activity Walk, continues at Ferbane GAA field every Monday, Wednesday and Friday at 11am. Also every Sunday morning at 10am. ALL ages welcome, FREE no charge.